Stewart is a Manager in Nexia Edwards Marshall’s Business Consulting and Taxation divisions. Stewart provides business consulting and taxation services to a portfolio of clients, predominantly working with small and medium sized businesses. His specialisations include international tax and government grants. His clients commend him on his involvement and understanding of all aspects of their business. Stewart believes that building a strong client relationship is a fundamental quality of a trusted business advisor. Irrespective of the stage a business is at, from initial start-up through to winding up and succession, Stewart has the expertise to provide valuable and reliable support. When establishing a new business, he ensures the most flexible and tax effective structures are in place. At an operational level, Stewart assists his clients to increase efficiencies through timely financial reporting, budgeting, cash flow analysis and monthly management reporting, including key performance indicators. At the end of a business’s lifecycle, he can assist clients to develop a detailed succession plan to ensure an appropriate exit strategy is in place. 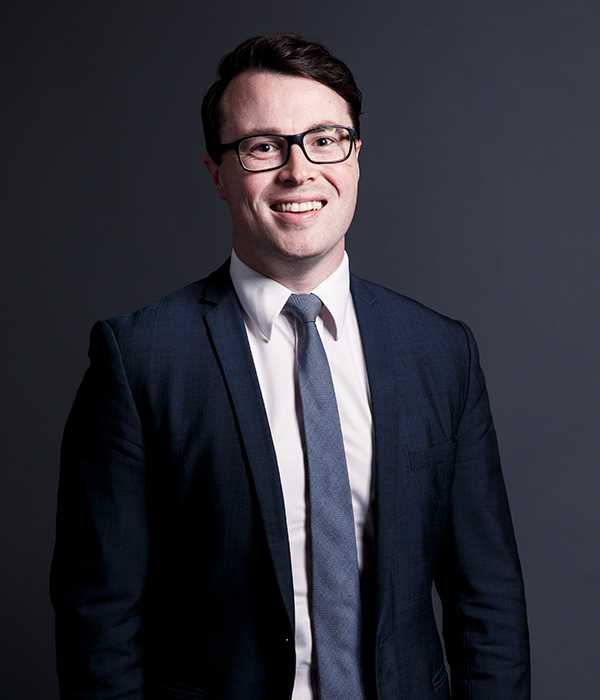 A key member of our International Solutions team, Stewart works with clients to assist them in meeting their obligations both in Australia and abroad. International business dealings are becoming increasingly more prevalent as businesses look to broaden their market on a global scale; the tax treatment of these transactions and investments will vary from country to country. In recent times, the Australian Taxation Office has highly scrutinised international business dealings making it extremely important to receive sound taxation advice. With a detailed understanding of the various federal, state, local and special purpose grants currently available, Stewart can advise clients on requirements for eligibility and assist with the application process. Stewart holds a Bachelor of Commerce degree from the University of South Australia and is a Member of Chartered Accountants Australia and New Zealand.